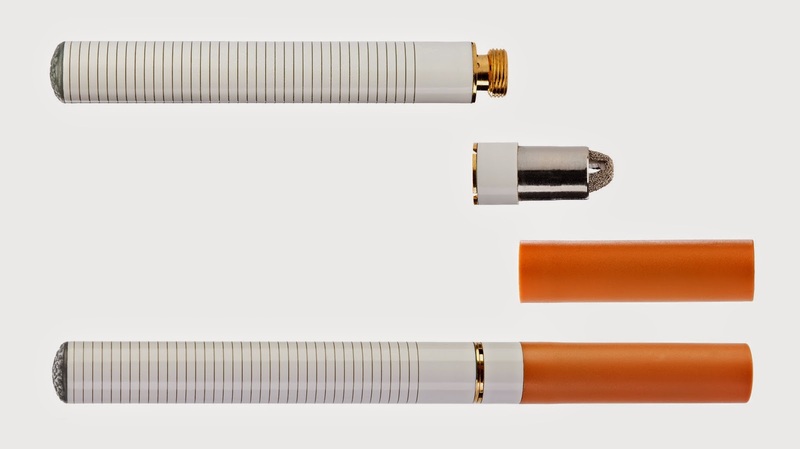 The journal Nicotine & Tobacco Research has published a new study that focuses on adult awareness and use of electronic cigarettes. Researchers from CDC and Georgia State University found that from 2010 to 2013, awareness grew to 80% and use of e-cigarettes more than doubled among U.S. adults. In 2013, approximately 8 in 10 adults were aware of e-cigarettes, while nearly 1 in 10, or 20.4 million individuals, had ever tried the products at least once. E-cigarette use was especially prominent among current and former cigarette smokers. The study concludes that, given the uncertain public health impact of e-cigarettes, continued surveillance of how they are being used is critical for public health planning. The percentage of adults who have used an e-cigarette at least once rose from 3.3% in 2010 to 8.5% in 2013. Current cigarette smokers who have ever used an e-cigarette increased from 9.8% in 2010 to 36.5% in 2013. Former cigarette smokers who have ever used an e-cigarette increased from 2.5% in 2010 to 9.6% in 2013. Read more HERE for a summary of findings from this article.